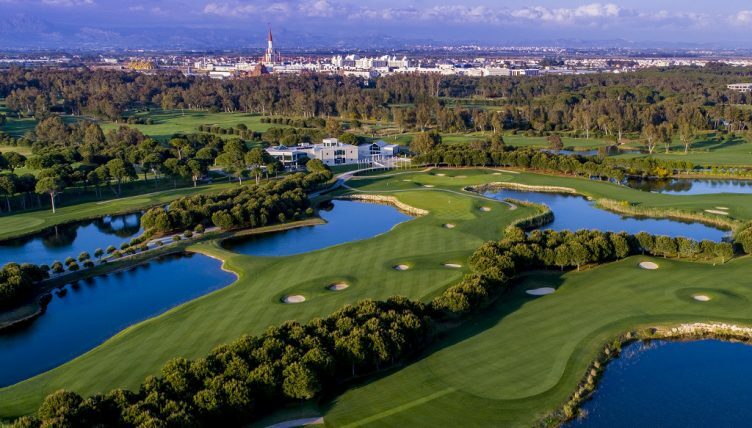 The leading golf venue in Belek – which features two acclaimed 18-hole championship courses – is comfortably on target to surpass the impressive total it posted in 2018, with green-fee availability already more than 50 per cent full. 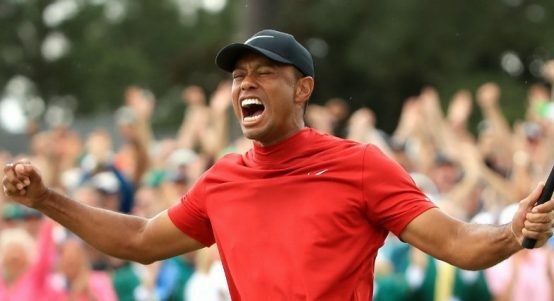 The number of rounds played at PGA National Turkey last year rose by almost 95 per cent to 63,000 and, with the courses proving just as popular with individuals and groups from all over Europe in 2019 – particularly in the UK, Germany and Scandinavia – the resort is forecasting another record-breaking 12 months. 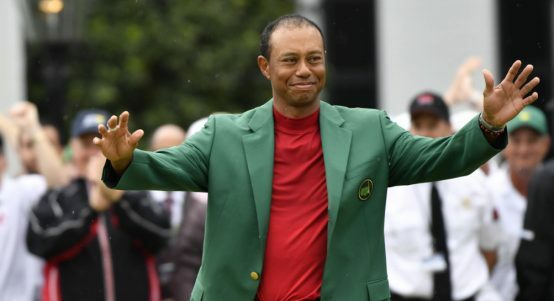 “We enjoyed a tremendous year in 2018 and the signs are that the next 12 months are going to be even better,” said Michael Jones, director of golf at PGA National Turkey Antalya Golf Club. Situated 25 minutes from Antalya, PGA National Turkey Antalya Golf Club’s outstanding facilities include two 18-hole golf courses – the PGA Sultan and The Pasha – as well as two hotels, the 176-room luxury five-star Kempinski Hotel The Dome and the five-star, 442-room, Sirene Belek Hotel – which has undergone a €2m room refurbishment programme this winter. Complementing the layouts are excellent practice facilities including a 300-metre driving range and academy, while the resort recently joined a select group of courses to receive the official endorsement of The Professional Golfers’ Association, being renamed as PGA National Turkey. Away from the fairways, hotel guests can enjoy access to numerous other sports and leisure facilities including tennis, football, various watersports, kids’ clubs, fabulous pier and two luxury spas, while the resort also offers an array of opulent culinary experiences at a variety of bars and restaurants. 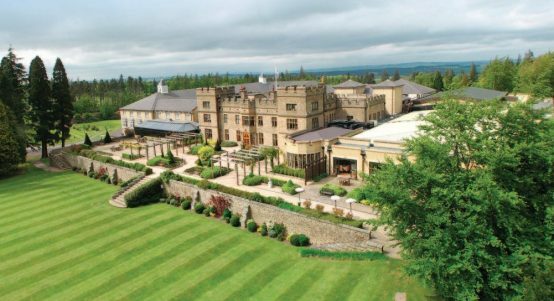 Staff members from Slaley Hall will be taking on one of Britain’s toughest challenges to raise funds for a local mental health charity. 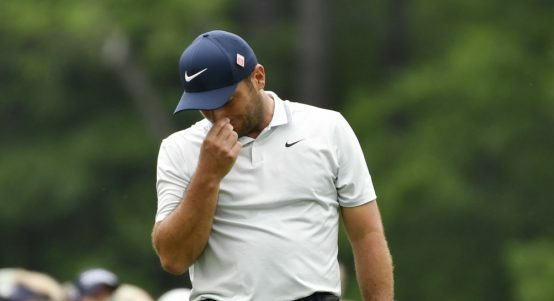 Amid all the hoopla surrounding Tiger Woods’ incredible Masters victory, it’s easy to forget what happened to Francesco Molinari. 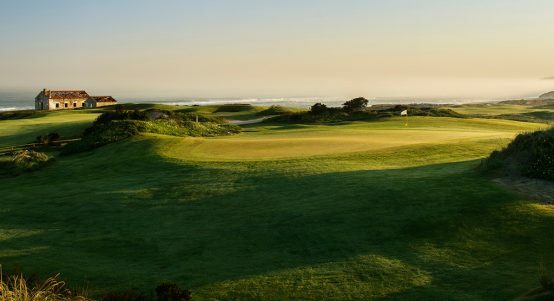 Four-night, three-round breaks at Portugal’s five-star Praia D’El Rey Marriott Golf & Beach Resort are starting from just €416 per person. 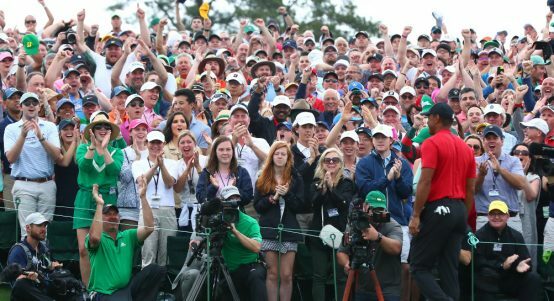 There were incredible scenes at Augusta National on Sunday as a jubilant Tiger Woods won his fifth Masters.